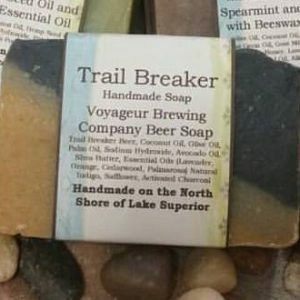 Trailbreaker soap made in Grand Marais using beer from Voyageur Brewing Company. 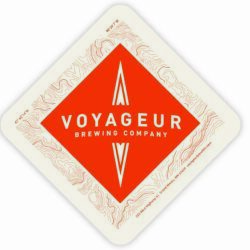 Three bars of Trailbreaker Soap made in Grand Marais, Minnesota with our Trailbreaker beer from Voyageur Brewing Company. 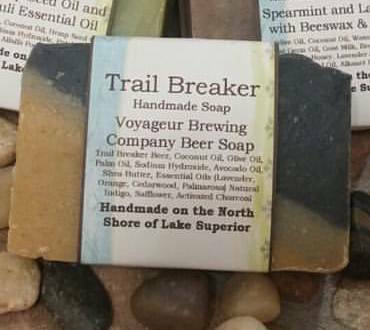 Trail Breaker-Made with Locally Brewed Beer, Avocado Oil, and Shea Butter with Lavender, Orange, Cedarwood and Palmarosa Essential Oil. Hands of Harvest is a small business run by Hana. 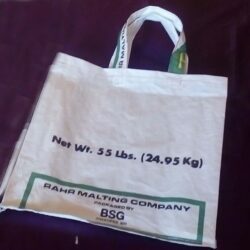 Born and raised in the small town of Grand Marais has inspired me to make unique homemade gifts. I make soaps that are vegetable based, hand stirred and hand cut. 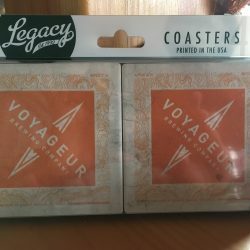 I use the idea of aromatherapy to create scents that will not only perk your senses but stick with you throughout your day. I raise Nigerian Dwarf Goats, which are a miniature milking goat. I use their goat milk in my soap. I also offer delicious baked treats and canned goods. I use wild berries and fruits as often as possible. I grow my own cucumbers to make pickles. I also offer an array of handmade sewn and knitted items.